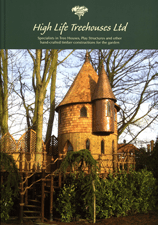 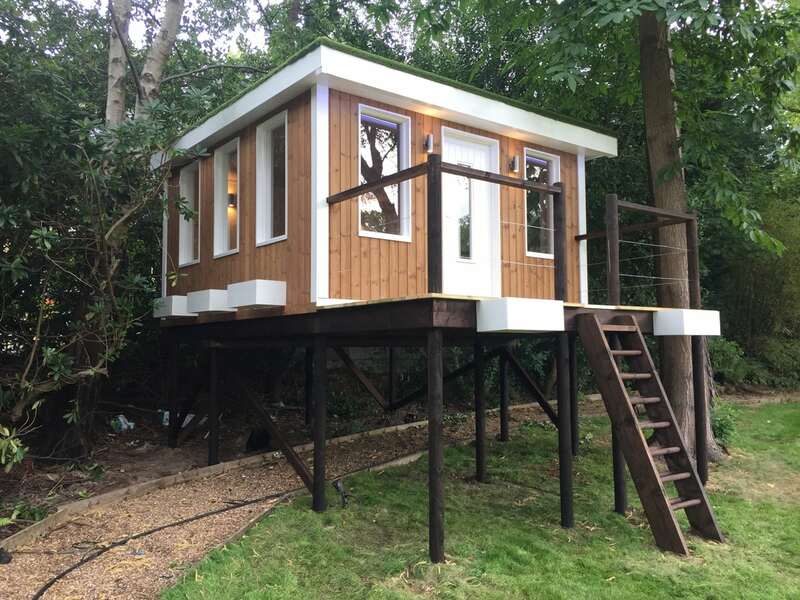 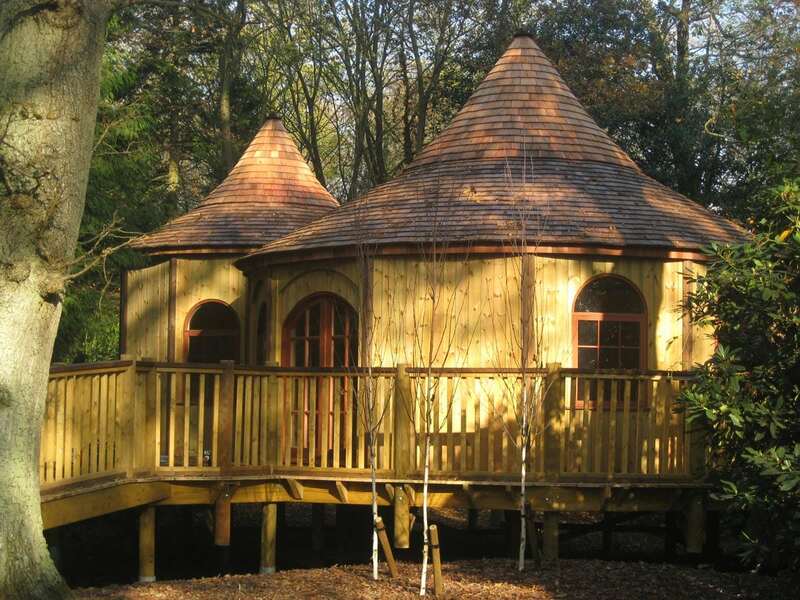 High Life Treehouses can also build magnificent Summerhouses. 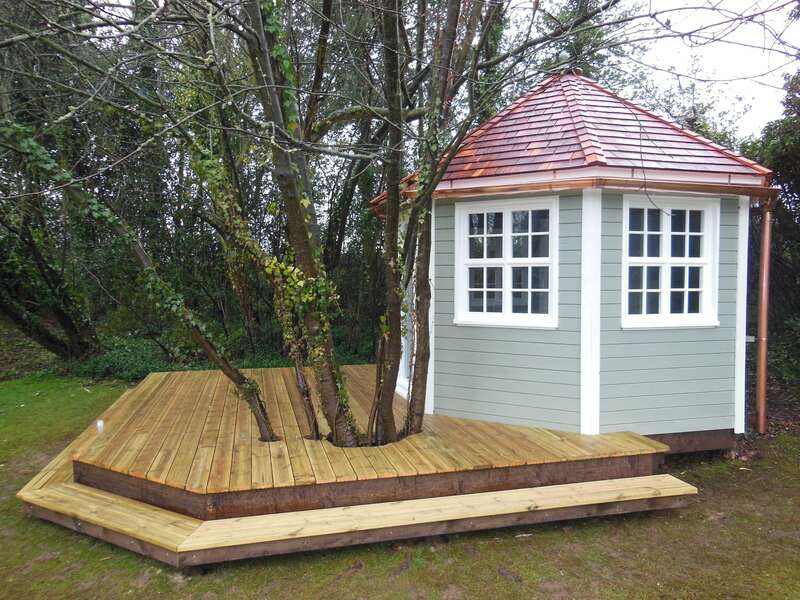 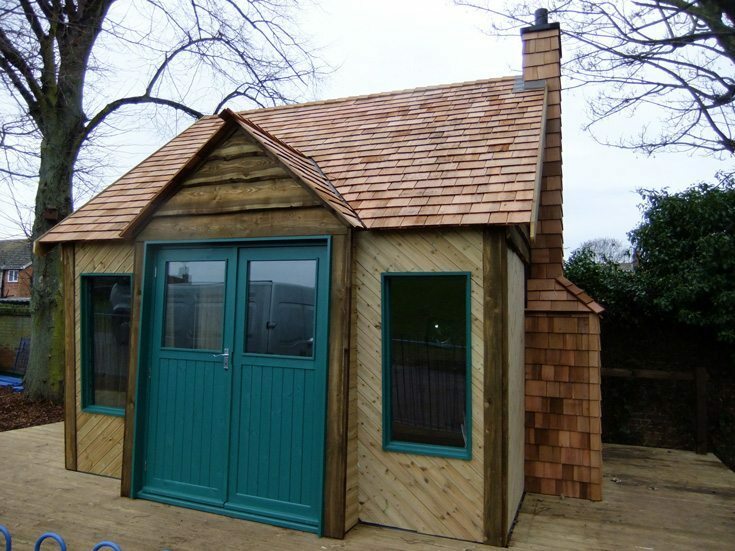 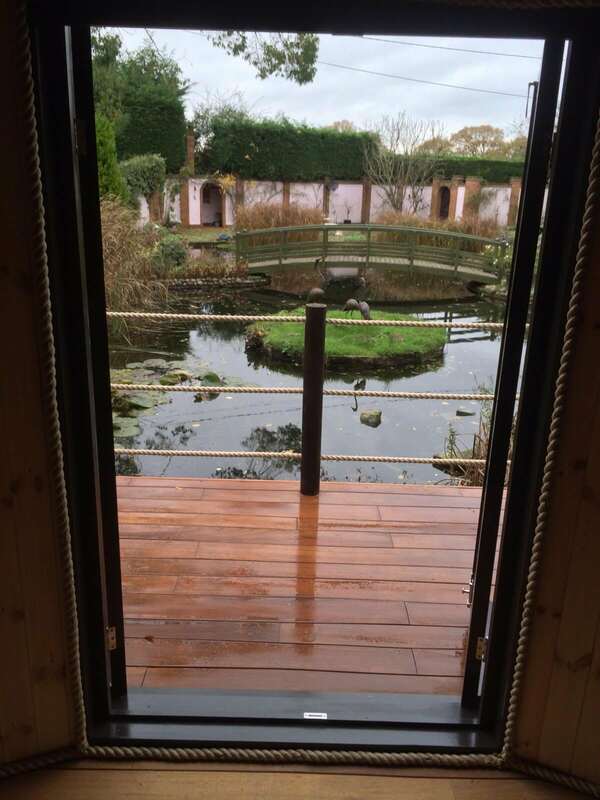 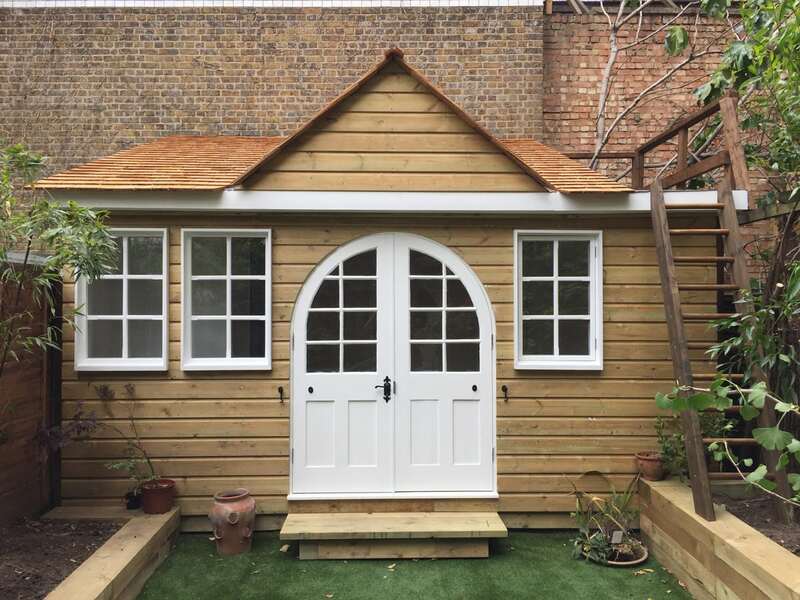 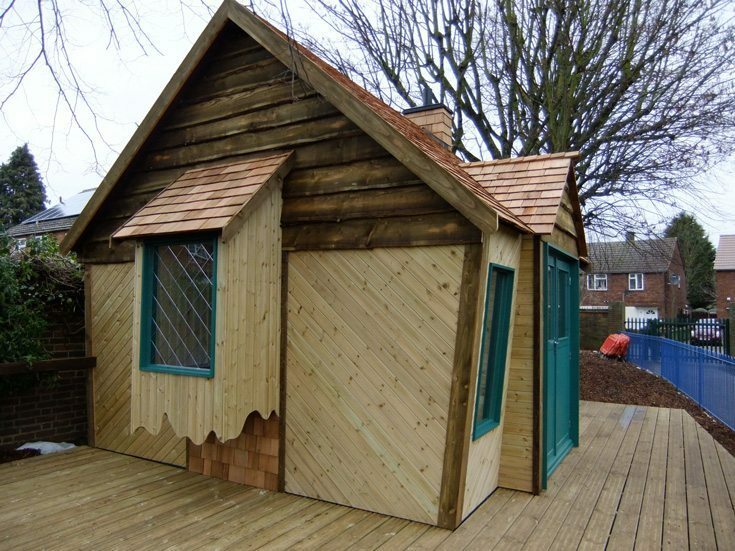 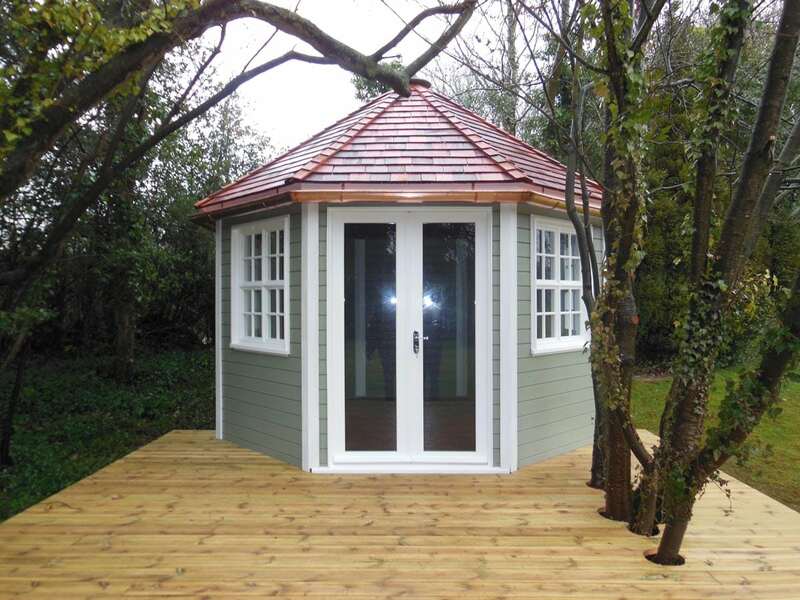 If you are not excited about the Summerhouses that are churned out in factories and look like all the rest, then let us design and build a bespoke one for you. 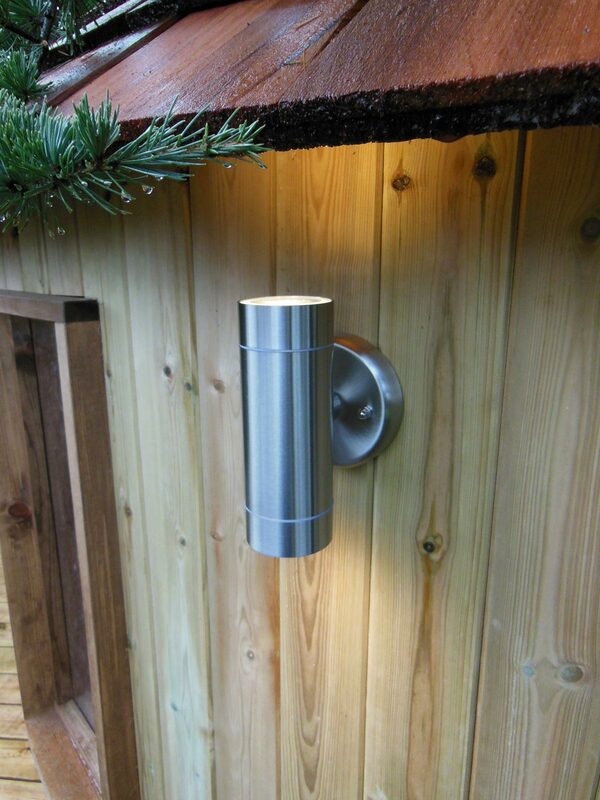 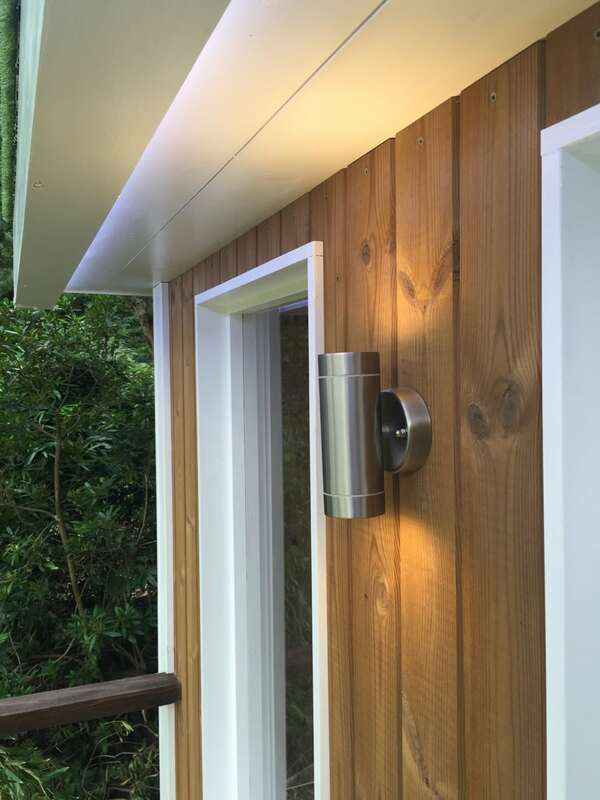 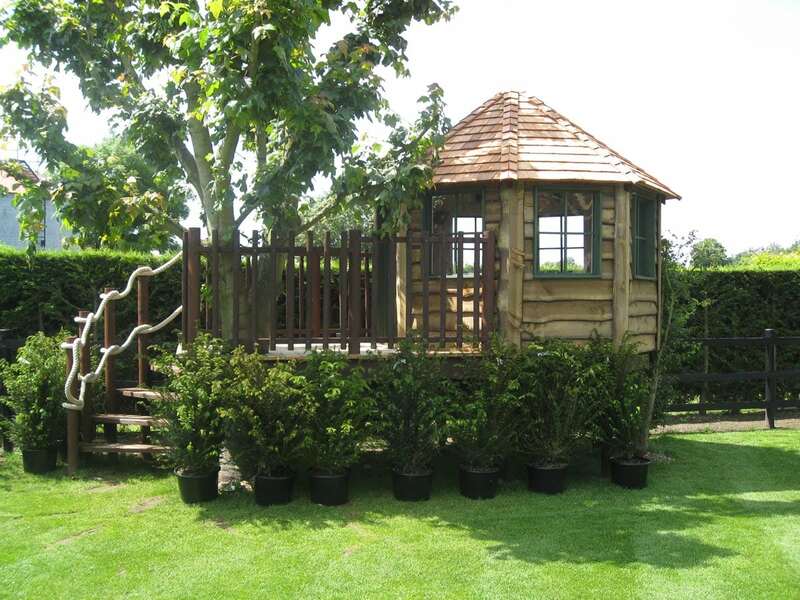 They can make a wonderful place from where you can view your garden, entertain guests or simply provide a blissful place to escape to. 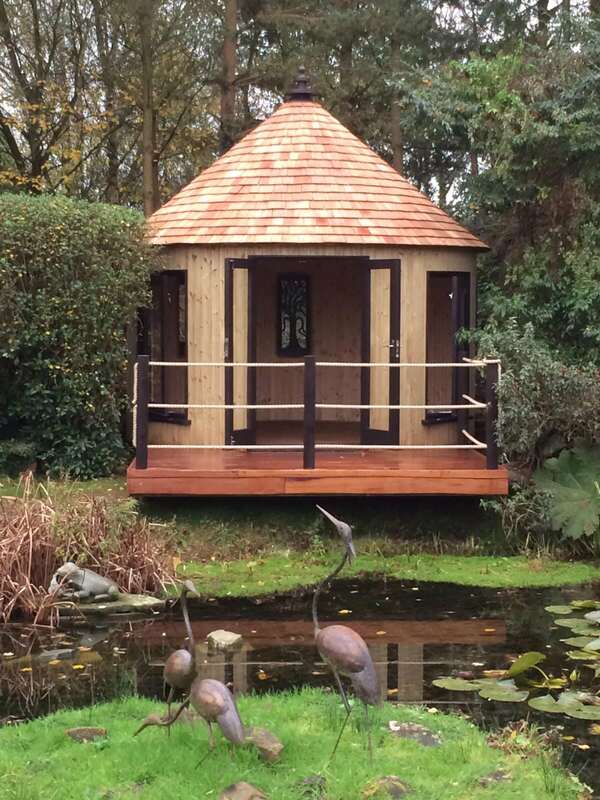 Our hand-crafted Summerhouses will blend perfectly with their surroundings and will make an attractive addition to any garden.